Vehicle Wrapping – Brand your Vehicle! How to attract more business? Brand your vehicles! 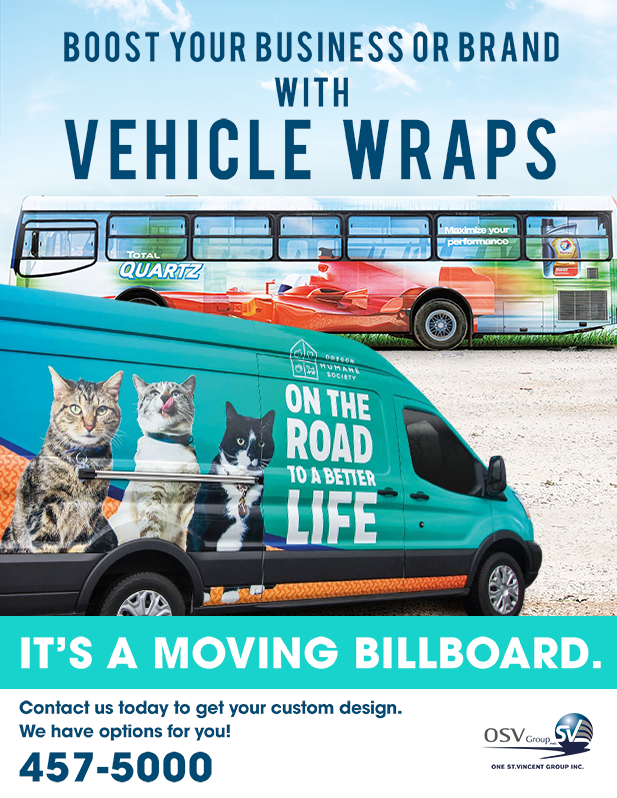 Come to OSV for designs and vehicle wrapping!